Walking into signature light it can be a little over whelming with all the fixture literally hanging in your face. But after meeting with Shelly to go through our lighting package she pointed us in the right direction to find what we were looking for. 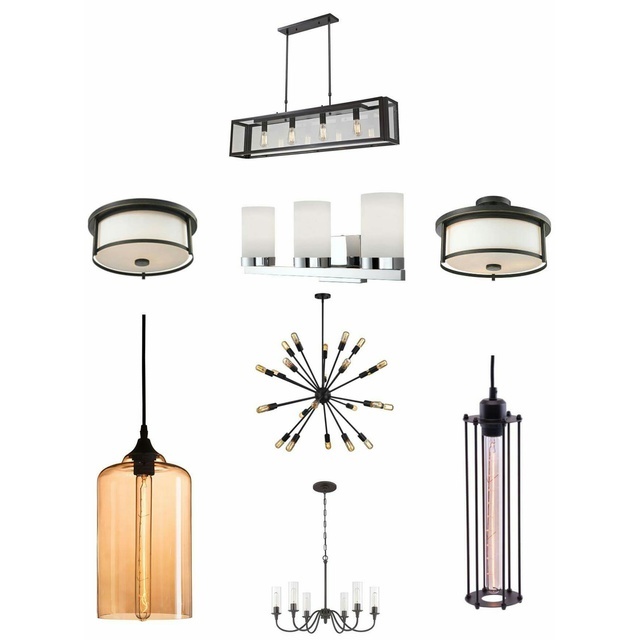 I'd highly recommend using her the next time you need to find that perfect fixture for your home. Thanks so much we couldn't have asked for someone as nice and knowledgable as you.